On 23 October 2017, the Council reached an agreement on its position (general approach) on the Posting of Workers Directive. The new proposal revises certain elements of the original 1996 directive. With this agreement the Council can start negotiations with the European Parliament. 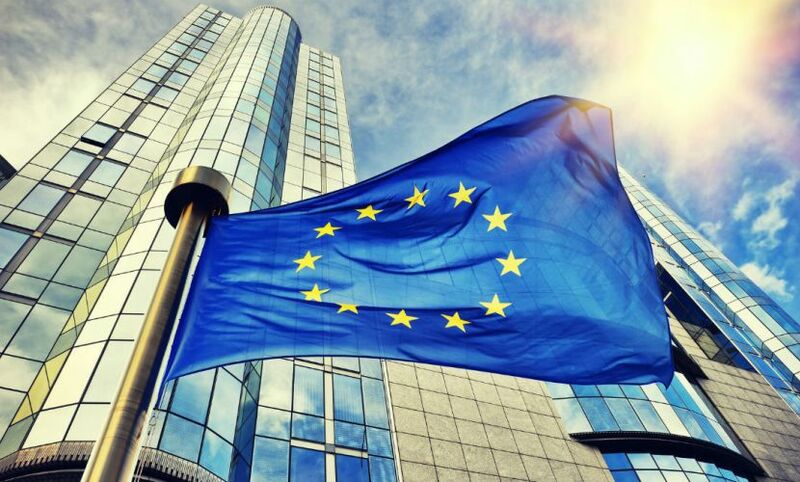 On 8 March 2016, the European Commission launched a set of proposals as part of its mobility package which included a proposal for a Directive amending the Posting of Workers Directive. The proposed Directive is to complement the Posting of Workers Directive. The proposed Directive focuses on three main areas: rules on temporary work agencies, rules applying to long-term posting, and, the remuneration of posted workers where it introduces the principle of equal pay for equal work. The Commission proposal replaces the reference to ‘minimum rates of pay’ in article 3(1) of the PWD with the term ‘remuneration’ and imposes an obligation on Member States to publish information on the constituent elements of remuneration. This would mean that employers would have to apply the rules of the host country in relation to pay/remuneration, as laid down by law or by universally applicable collective agreements, and not just the minimum rates of pay. In addition, rules set by universally applicable collective agreements will become mandatory in all sectors, whereas previously they were only mandatory in the construction sector. The response to the proposed Directive by national parliaments showed diverging interests between Member States. Whereas the French parliament criticised the proposal for not providing sufficient protection for equality of treatment of posted workers, parliaments from Central and Eastern European Member States objected to the proposal on the grounds that a right to equal pay would harm competitiveness. As of 10 May 2016, fourteen chambers from eleven Member States (ten from Central and Eastern Europe, and Denmark) had made use of the Subsidiarity Control Mechanism to raise subsidiarity concerns and thereby triggered a‘yellow card’. On 20 July 2016, the European Commission published a Communication which concluded that the proposed revision of the PWD did not breach the subsidiarity principle. On 23 October 2017, it was the turn of the EU Member States to agree on their directive reform negotiating position. Their Council’s agreement took almost 12 hours of talks and corridor negotiations, during which several member states expressed highly divergent opinions. 3 years transposition period plus 1 more year before the application of the directive. With this agreement the Council can start negotiations with the European Parliament.